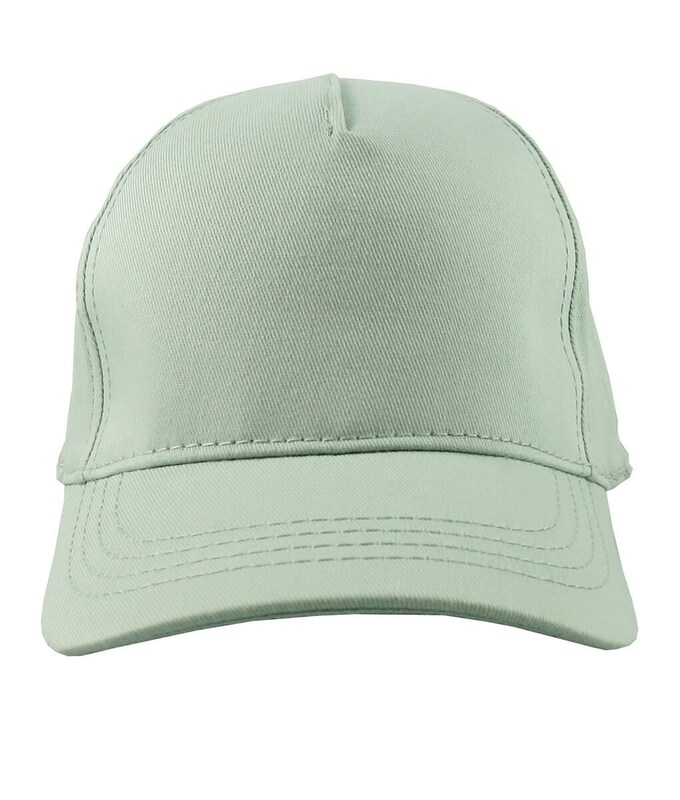 A custom embroidery decoration on a stylish structured high profile baseball cap. 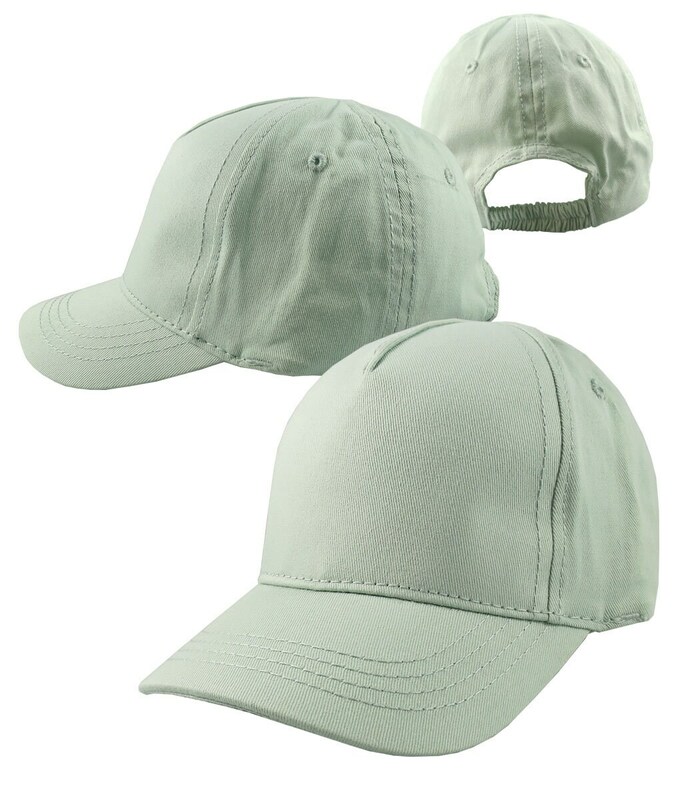 Please specify the color thread you would like for the embroidery decoration. 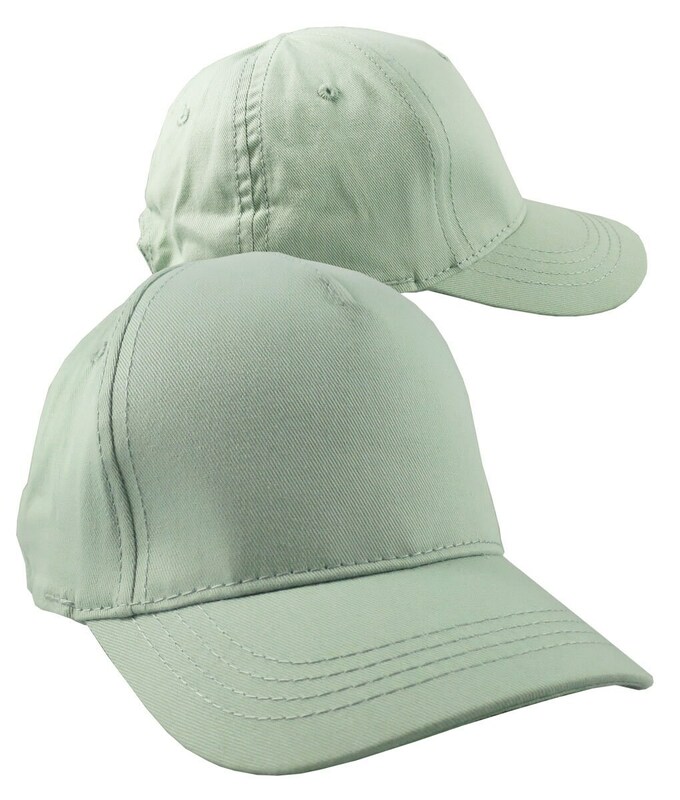 The base price includes an embroidered decoration on the front of the hat; please use your buyer's note at checkout to give us the details for embroidery. Please double check your spelling. 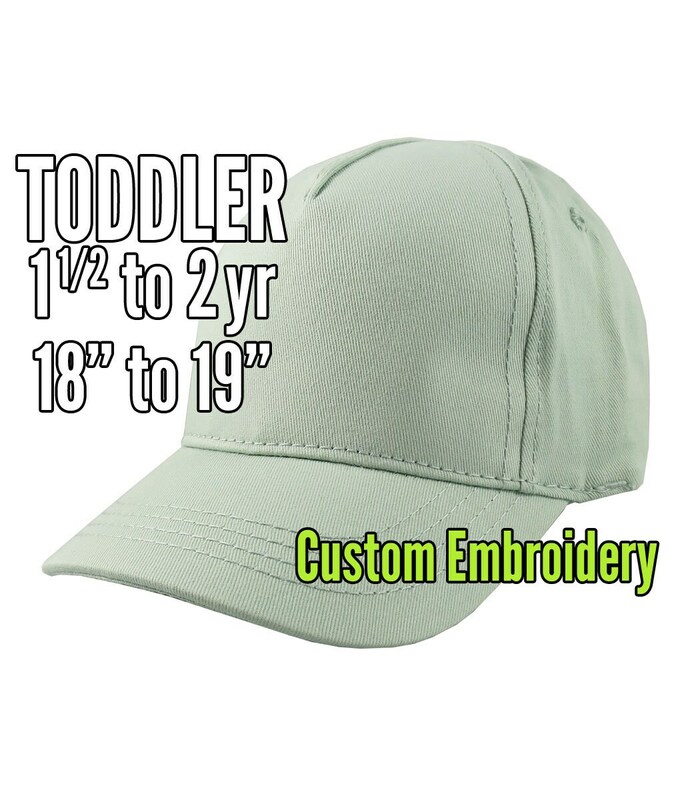 If other than a text,word,number, monogram: If your design request is for a logo or graphic we do not currently offer; there will be additional design fee to be agreed upon. 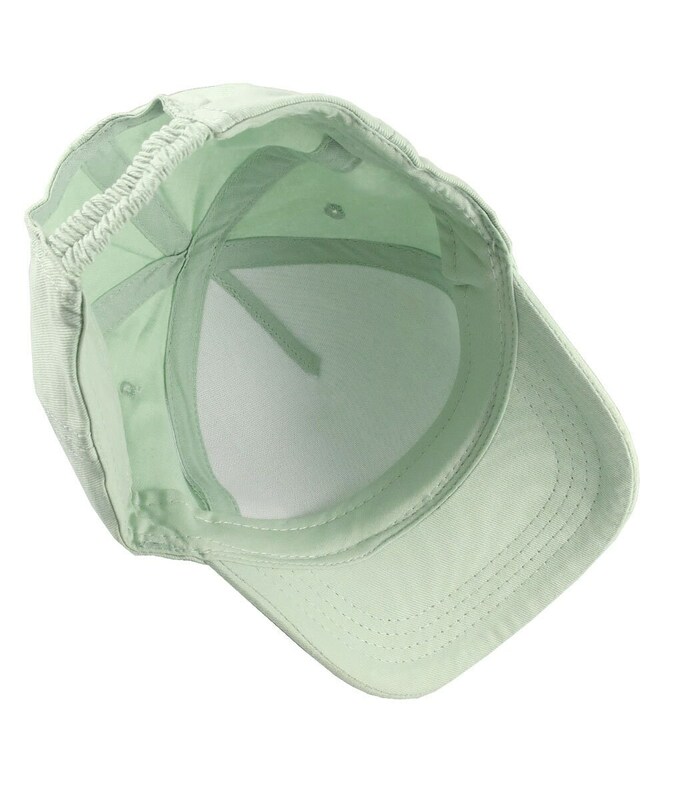 Also mention your color preferences for the embroidery decoration. 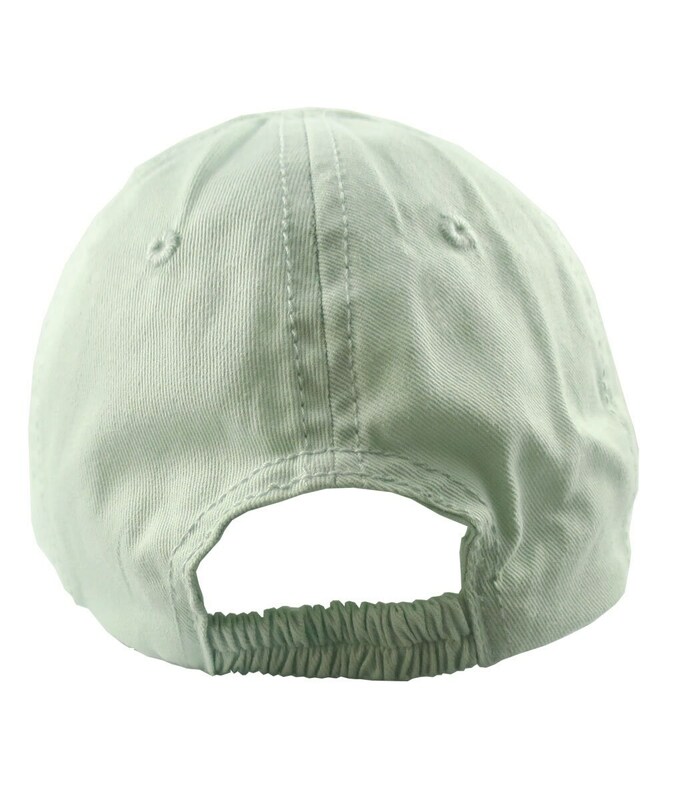 The hat crown/sweatband circumference is 18" and stretched out to 19"
You can optionally personalize this hat on the left side and or the back for an additional fee. 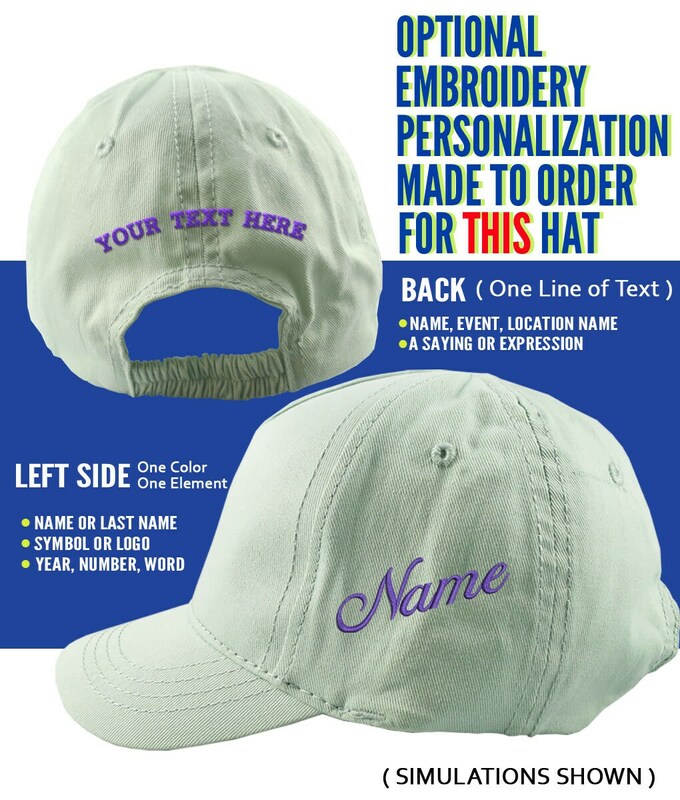 If you choose to have the left side and or the back personalized as well; please give us the words/numbers/text you want in your buyer's note when you checkout. Double check your spelling also.